Anything BMX you need they have it at Magic BMX / Magic Motorsports. 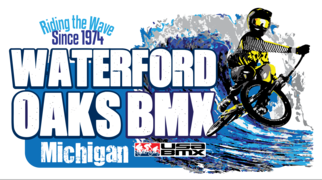 Waterford Oaks BMX Race Track shared a post. Volunteers needed to help get things ready for the 2019 season. Work Bee Sunday 4-28-2019 starting at 10:30.